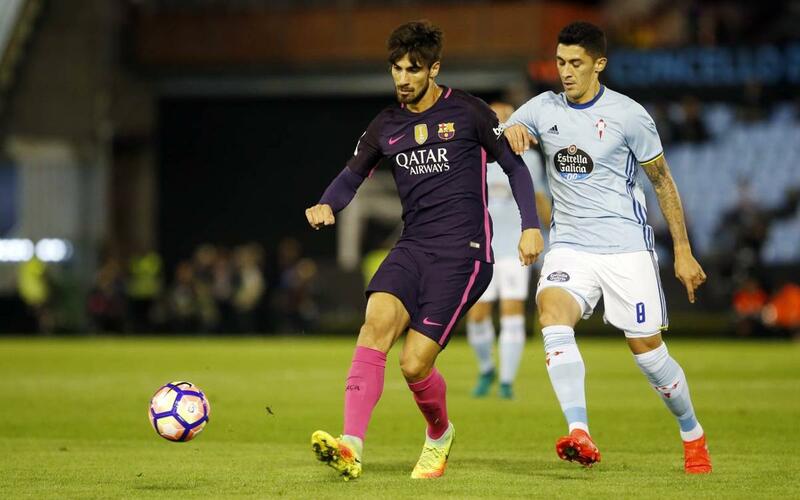 Another set of Liga dates and times were announced on Monday morning by the LFP, and it’s week 26, when FC Barcelona are due to host Celta at the Camp Nou. The game will be played on Saturday 4 March at 8.45pm CET and will come just a few days before the same stadium will be the stage for the return leg of Barça’s Champions League round of 16 clash with Paris Saint Germain. The weekend’s action will start on Friday with Betis at home to Real Sociedad and end on Monday with Alavés at home to Sevilla. By the time Barça take to the field, Real Madrid will have already finished their match away to Eibar earlier on the same day.